Leading Manufacturer of hot dip pipe from Mumbai. 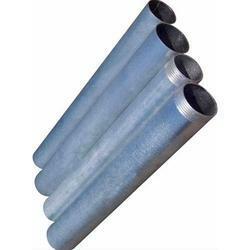 We are a prominent name in supplying and manufacturing of Hot Dip Pipes. Looking for Hot Dip Pipe ?